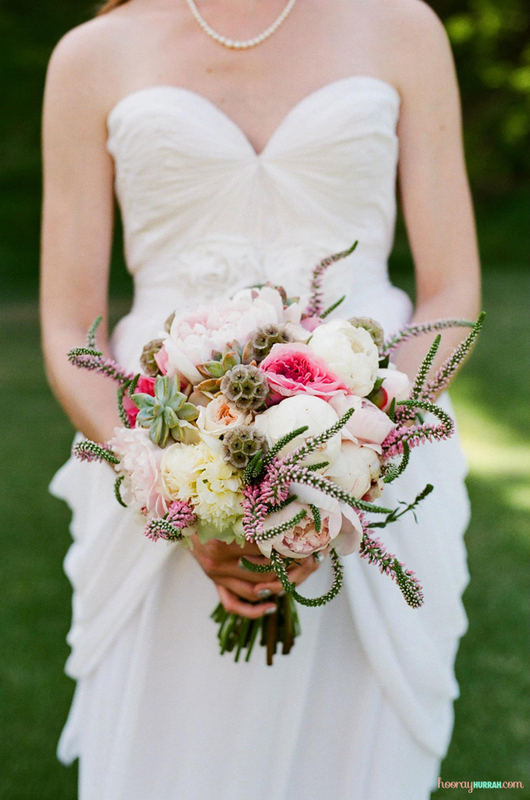 Wedding Bells: What Does Your Bouquet Mean? My own bridal bouquet (designed by the very talented Mr. Caballero Creative) included peonies (“prosperity”) and fluffy, pink cabbage roses (“gratitude”). I have to admit—I mostly made that decision on looks alone, but perhaps I’ll add some anemones (“unfading love”) to the mix for an anniversary arrangement. From a planning perspective, the floral design was definitely one of the highlights of our big day. I remember holding my bouquet in my hands and thinking how surreal everything felt—I had never seen such a beautiful arrangement before! 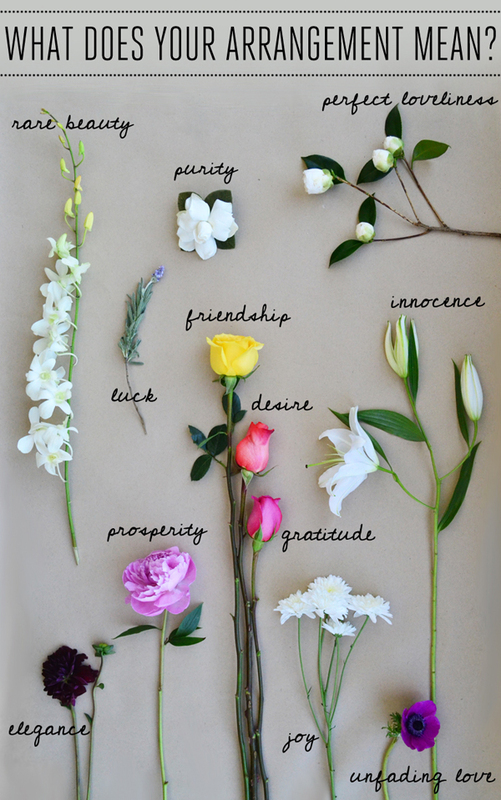 What flowers would/did you include in your bouquet? P.S. 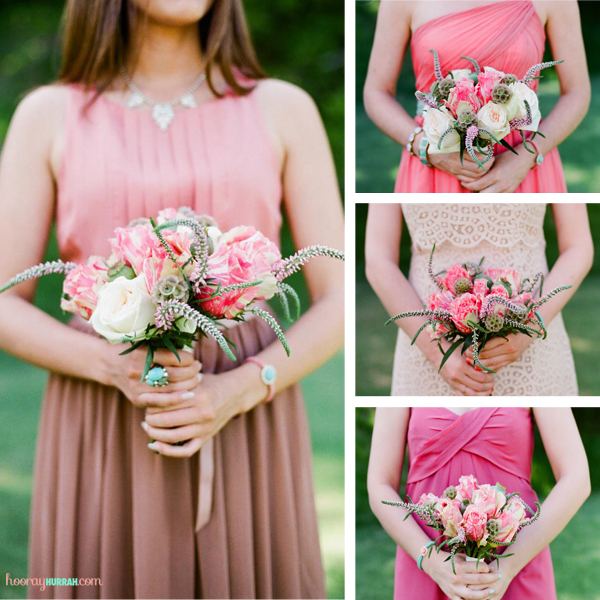 These seed-to-ceremony custom bouquets are a pretty lovely idea too, don’t you think? This entry was posted in Wedding Bells, Weddings + Relationships and tagged bouquet, bridal bouquet, florals, flower, flowers, peonies, roses, wedding bells. Bookmark the permalink.